Austria is located in the heart of Europe. It has both impressive as well as the beautiful Alps. This particular nation has greatly contributed to enrich the culture of Europe with renowned thinkers such as Sigmund Freud, Ludwig Wittgenstein, and Franz Kafka. The following requirements must be fulfilled to get the matriculation for a foreign citizen as a regular student to pursue study in Austria. Also, the applicant should have sufficient German Knowledge, if needed. 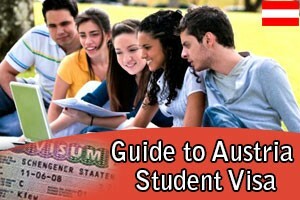 Student Visa for Austria is offered to bonafide students to pursue their regular studies at institutes that are recognized in Austria. This particular visa does offer multiple entries, and this visa is valid for study period as approved by the education institution belonging to Austria. The International Students in Austria, if they need any assistance, they can contact the Austria Student Visa Guidance. They would help in assisting in resolving all their Queries. During the past few years, we find Austrian university has introduced the three-tier system of a degree similar to the European nation. 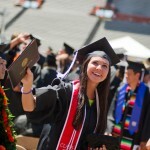 Besides, it also offers old two-tier system, which still exists in few subject areas as well as universities. We find the study in Austria is a lucrative option, as universities differ greatly from one another both in size and also in structure. The study programs offered at varied classical universities such as Vienna, Innsbruck, Graz, Linz, Salzburg, and Klagenfurt does cover a broad spectrum of varied academic subjects. 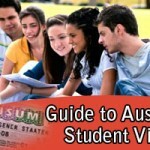 Austria Student Visa, Students in Austria, Study in Austria Austria Student Visa, International Students in Austria, Students in Austria, study in Austria. permalink. 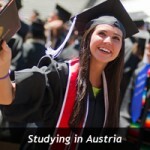 Will Austria University provides scholarships for Indians students?